Comedy showcase. Part-scripted, part-improvised spoof phone-in, where most of the celebrities in distress are played by impersonators, but a couple of whom may yet be real. 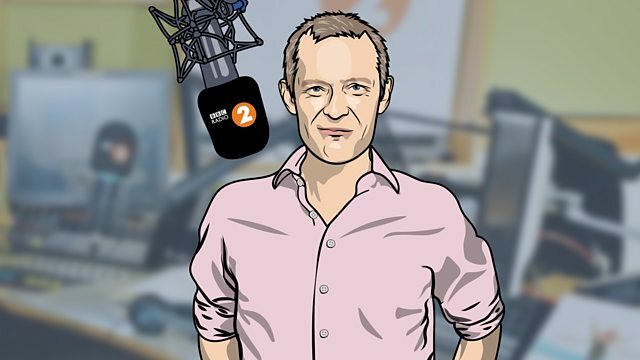 Jeremy Vine is the UK's lunchtime radio legend. But when he's not interviewing politicians and personalities, unearthing local stories of national importance, or talking to someone from an owl sanctuary in Stevenage, he has another vital role to perform. Whenever he pauses to play a record, he knows he has three minutes to offer off-air advice to the world's great and good - all of whom have asked him for help in their moment of need. God knows Donald Trump has problems. Which is why they turn, in private, to Jeremy (as played by Lewis MacLeod - Postman Pat, Star Wars: Episode I - Phantom Menace). Featuring Jess Robinson and Terry Mynott, this is a part-scripted, part-improvised spoof phone-in, where most of the celebrities in distress are played by impersonators, but a couple of whom may yet be real. Is there any celeb who won't confide in Jeremy? A new series of exciting, one-off comedy programmes.